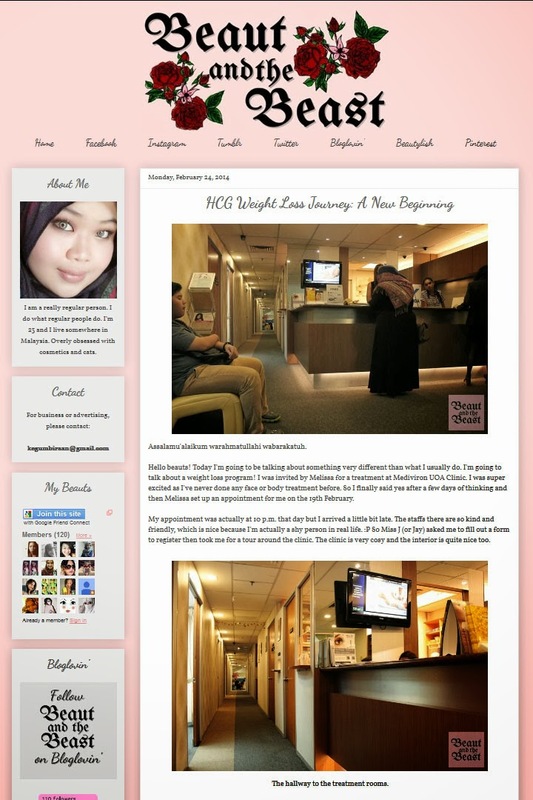 A blogger, Nabilah visited to our clinic for HCG Weight Loss Program. She was consulted by our doctor after BMI test and start her journey on this weight loss program. Read her blog now for more! LG 9, Lower Ground Floor,Wisma UOA II, Jalan Pinang,50450 Kuala Lumpur,Malaysia.